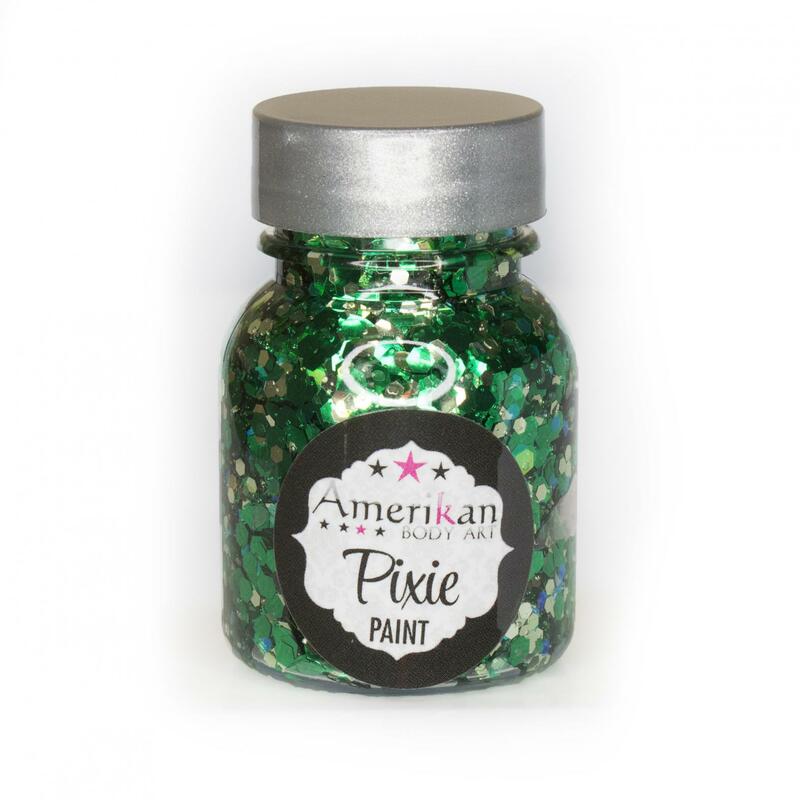 Just in time for the holiday season, "Absinthe" is our newest Green Pixie Paint color. We have created this color to replace our Labyrinth blend. It's a sparkly blend of all chunky glitters in various shades of green.